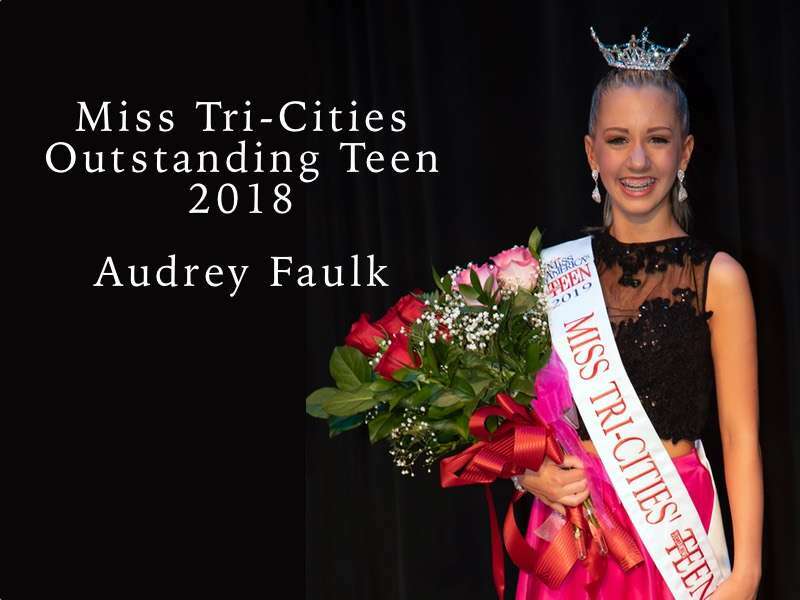 The Miss Tri-Cities Scholarship Program is the one of the strongest community-based scholarship competitions in Washington State, offering over $30,000 in scholarships each year. 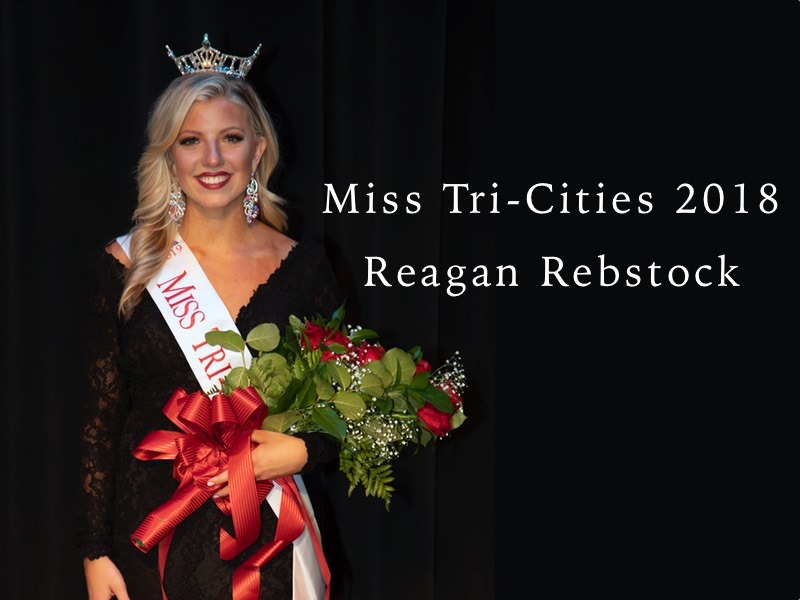 In 2015, the Miss Tri-Cities Scholarship Program was ranked number one in scholarships awarded among local programs. 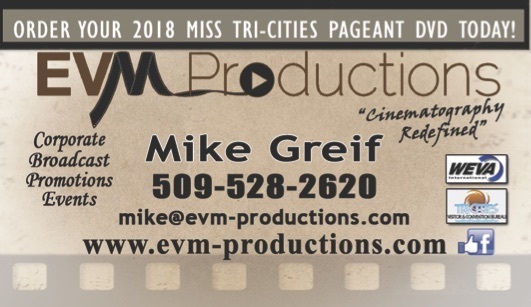 In 2019, we will be celebrating our 59th year with the Miss America Organization. 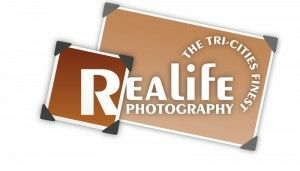 The Miss Tri-Cities Scholarship Program is an official preliminary to the Miss Washington and Miss America Pageants.